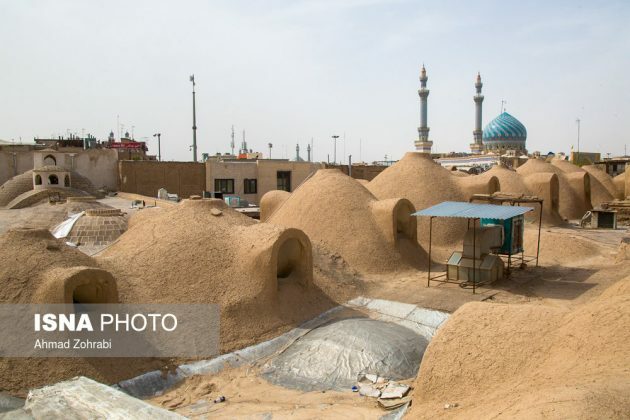 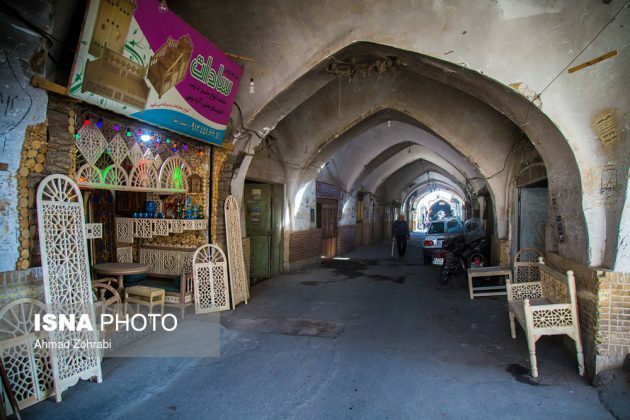 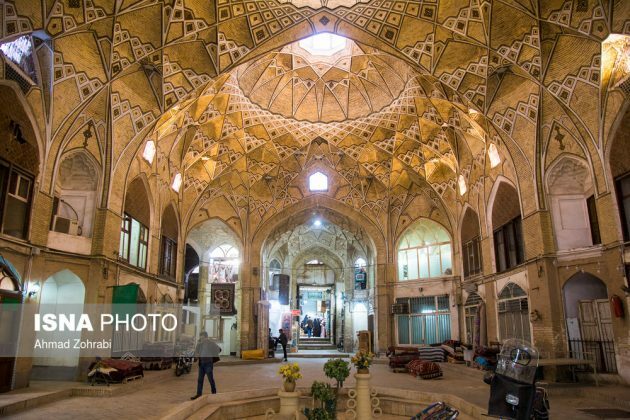 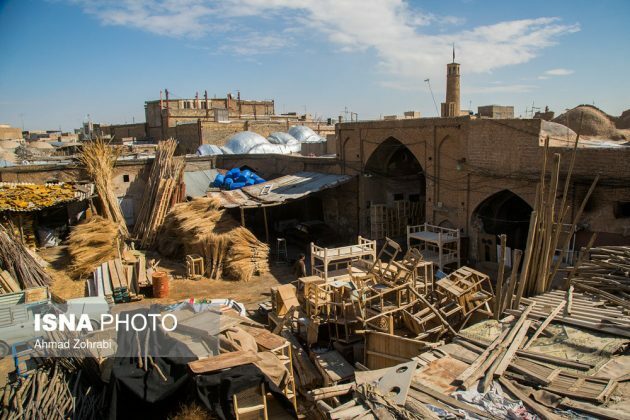 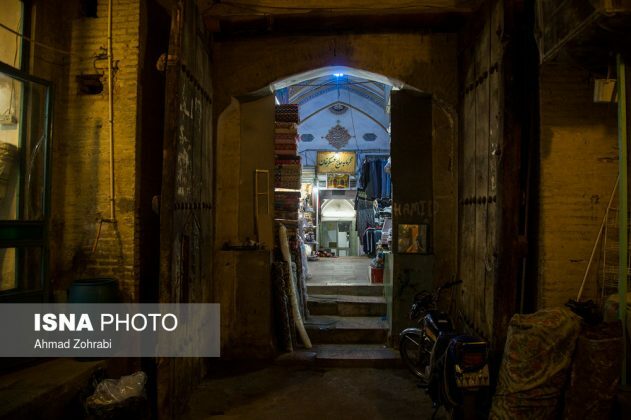 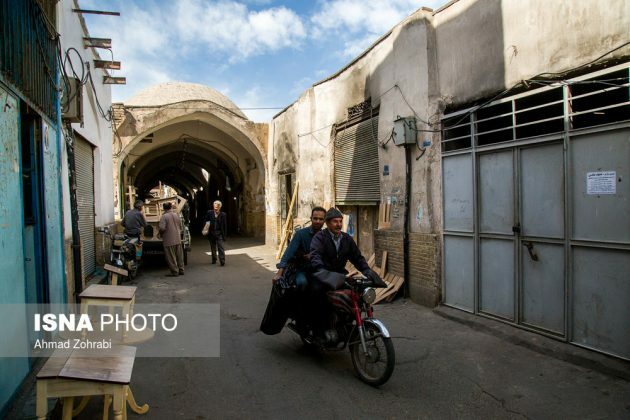 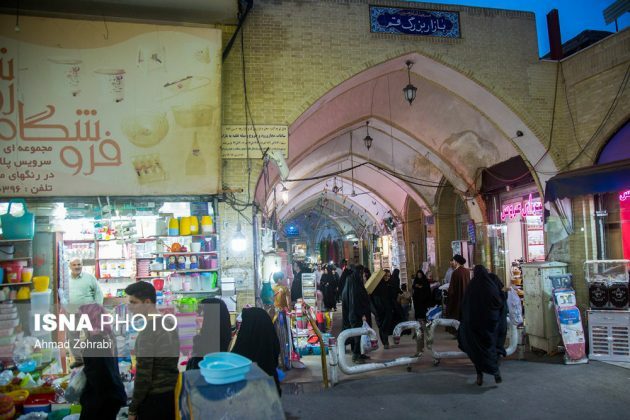 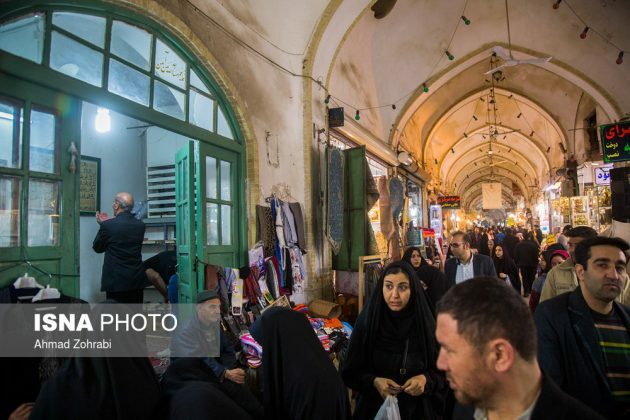 The bazaar of Qom was first built in a linear form running from the old square to the bridge of Alikhani, but at the moment it comprises of two sectors – the old and new ones. 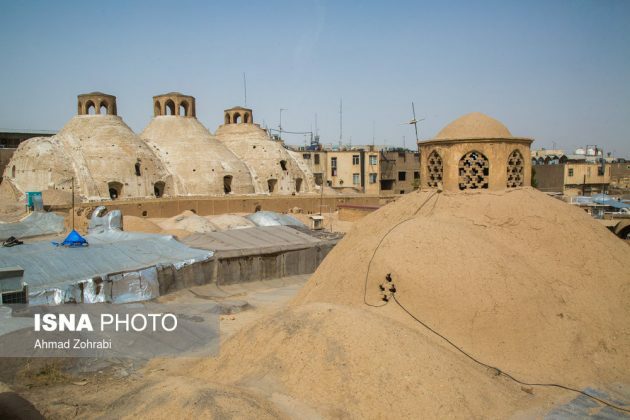 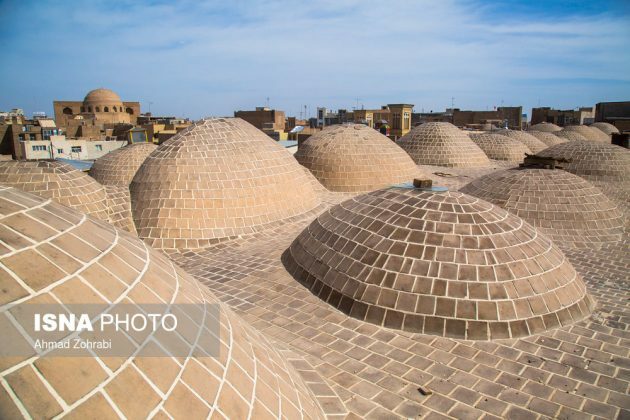 Each of them is a vaulted 1 km street with a domed ceiling. Some of the monuments of the 600-year-old Qom bazaar date back to Seljuk and Ilkhanid dynasties, and are adorned with gypsum statuettes of these periods. 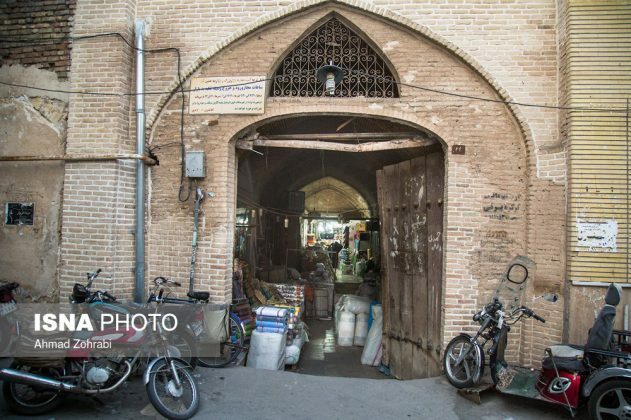 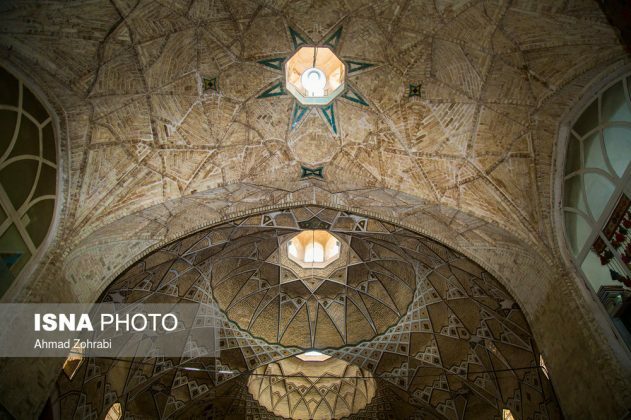 The old bazaar and its surrounding buildings date back to the pre-Safavid era, but the architecture, layout, and arcades of the new sector mostly belong to the Safavid and Qajar periods. 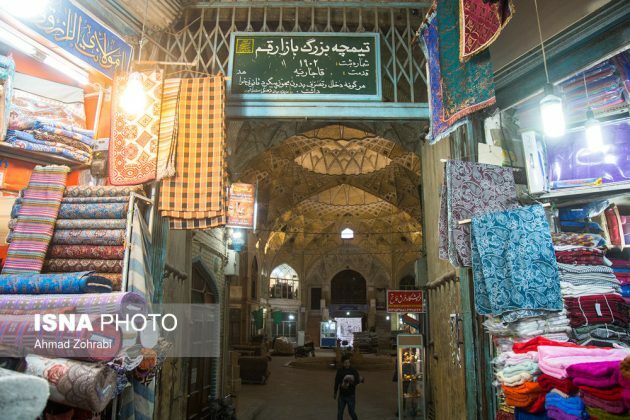 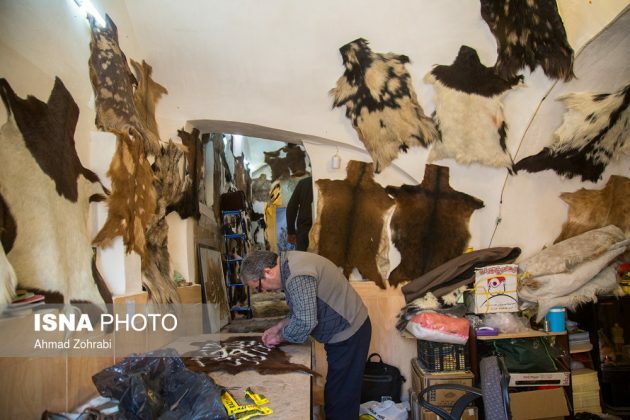 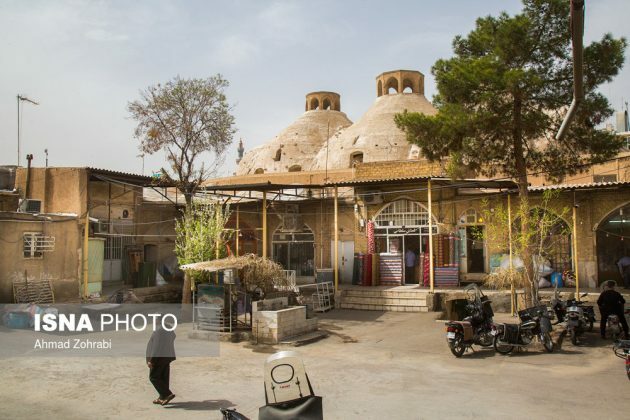 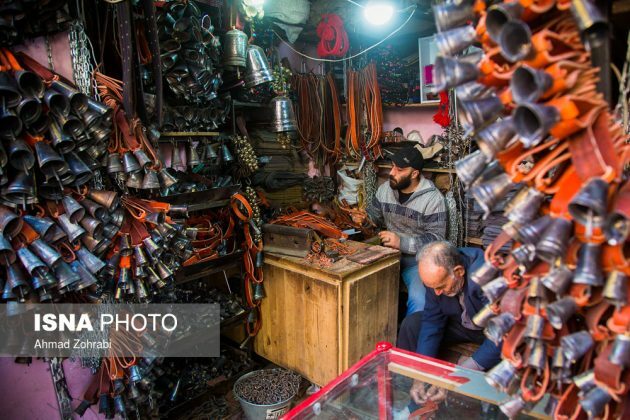 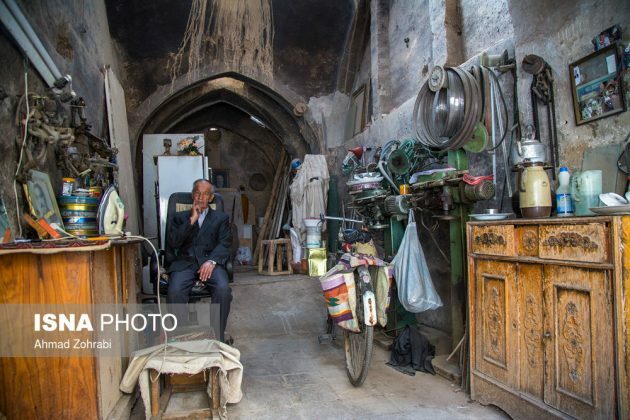 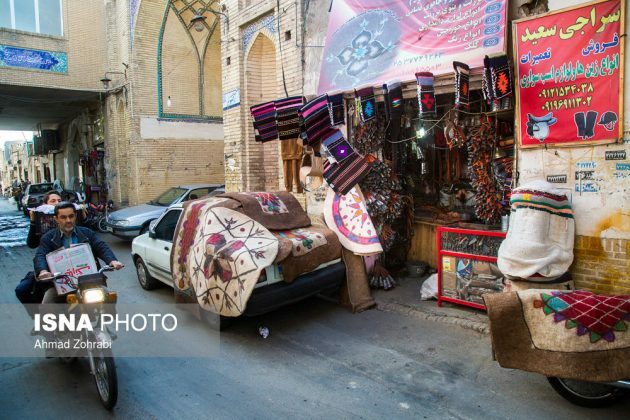 The old and new bazaars of Qom with many traditional jobs are the most important tourist attractions of the city.